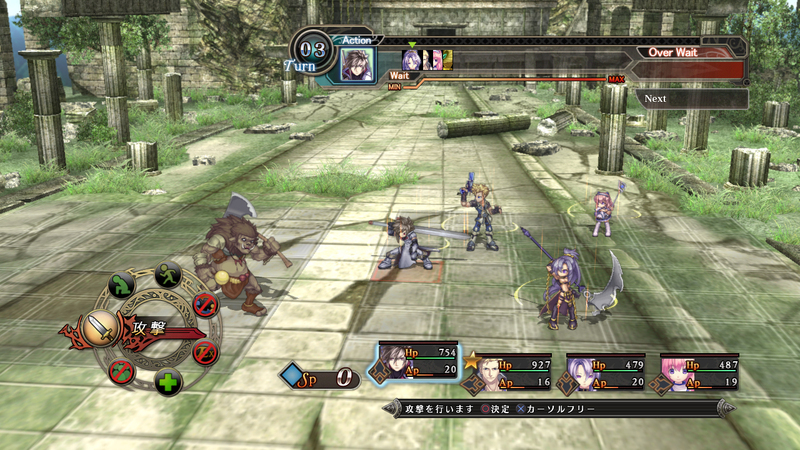 Record of Agarest War 2 Comes to Europe and North America in 2012! 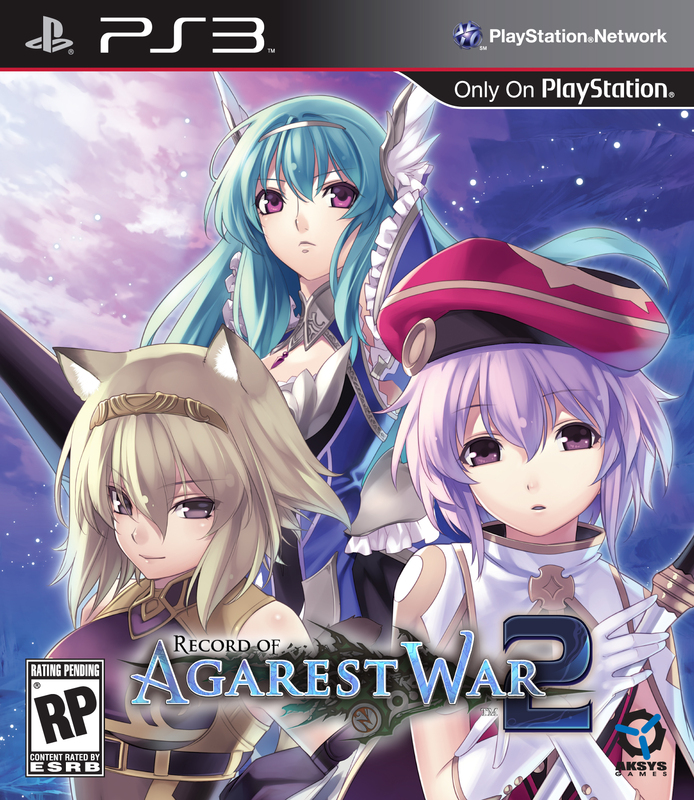 Acclaimed localization studio and video game publisher Aksys Games today announced that Record of Agarest War 2 will be coming to North America for the PlayStation®3 computer entertainment system. Developed by Idea Factory, Compile Heart and RED Entertainment, and localized by Aksys Games, Record of Agarest War 2 features all-new strategy RPG gameplay, HD graphics, and bonus mini-games! 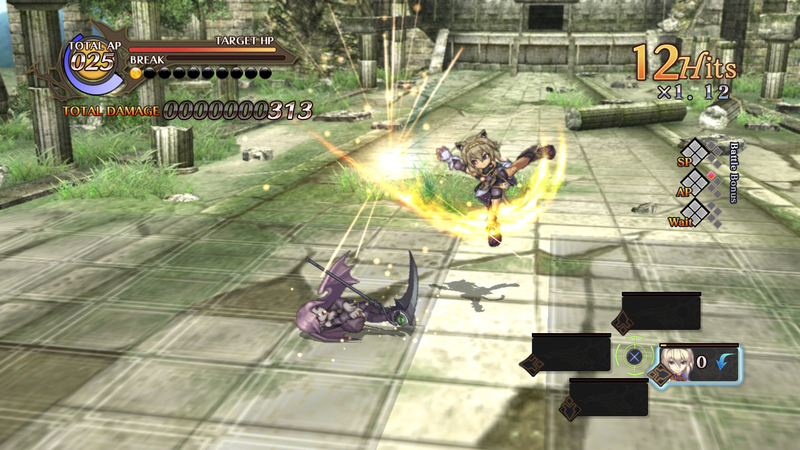 Agarest 2 will be published in North America by Aksys, and by Ghostlight Ltd. in Europe and is scheduled to be released in summer 2012. One day, the world was enveloped by a mysterious blinding light. The destruction it caused was terrible, even as the light itself was sublime in its beauty, and it made those who witnessed the awesome display think of the unrestrained rage and fury of the divine. Sometime after the events of the Day of Light, a young man by the name of Weiss, who had lost all memory of himself, encounters an enigmatic woman named Eva, who introduces herself as an Agent of the Divine. It is from her that Weiss learns that he has committed the grievous sin of deicide, and that in order for him to atone for his crime he is to become the “Vessel” in which the power of the divinity he had slaughtered will be stored. For it will be that power that will be used to resurrect the one whose life he stole. Record of Agarest War 2 has not yet been rated by the Entertainment Software Ratings Board (ESRB). 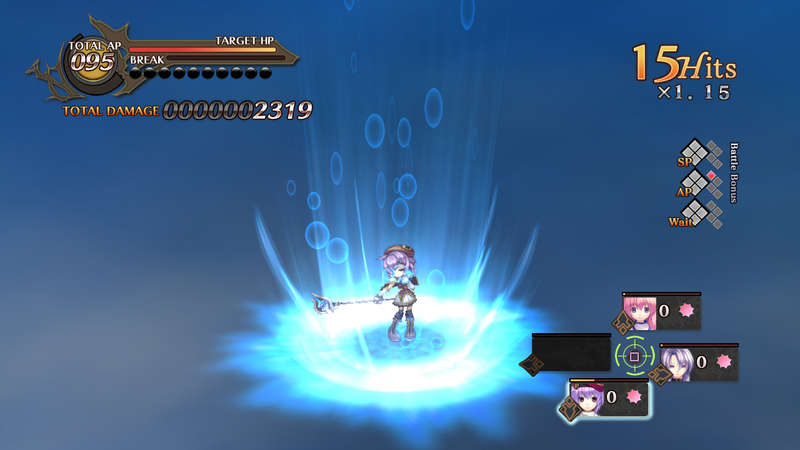 More information about Record of Agarest 2 can be found at www.aksysgames.com. Information about Ghostlight Ltd. and Idea Factory can be found at http://www.ghostlight.uk.com and http://www.ideaf.co.jp. Founded in 2006 in Torrance, California, Aksys Games Localization, Inc. is a localization studio and visionary video game publisher specializing in the Japanese-to-English translation of games and committed to publishing unique, multicultural, high-quality interactive content for all current-generation platforms with its talented staff. Its lineup of games include the Record of Agarest War series, 9 Hours, 9 Persons, 9 Doors (Winning “Best Story/Writing” Awards from IGN and Nintendo Power), BIT.TRIP RUNNER (2011 Independent Games Festival (IGF) Excellence in Visual Arts award), and the acclaimed BlazBlue and Guilty Gear fighting game series. More information about Aksys Games and its products can be found on the company’s website, www.aksysgames.com. Established in 2004, Ghostlight specialise in bringing the best in Japanese gaming to the PAL region. We have released JRPGs such as Agarest: Generations of War, Agarest: Generations of War Zero, Shadowhearts: From the New World and multiple entries in the Shin Megami Tensei series, including Digital Devil Saga, Digital Devil Saga 2, Lucifer’s Call and Persona 3 Portable. We have recently released Legend of Heroes: Trails in the Sky and Persona 2: Innocent Sin (both on PSP® (PlayStation®Portable) system). The Idea Factory group (Idea Factory Co., Ltd, Compile Heart Co., Ltd and Design Factory Co., Ltd) is a multi-platform Japanese video game developer and publisher founded in 1994, and is recognized as one the leaders of the visual novel and RPG genres in Japan. Idea Factory has collaborated with Aksys in the past, with the titles Blazing Souls Accelate, Jikandia: The Timeless Land, and the Record of Agarest War series. Their upcoming collaboration is to introduce the otome genre in North America by releasing Hakuoki: Demon of the Fleeting Blossom in 2012.